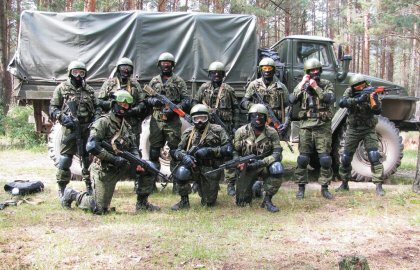 Belarus, Ukraine and Kazakhstan Building Alliances Against Moscow? 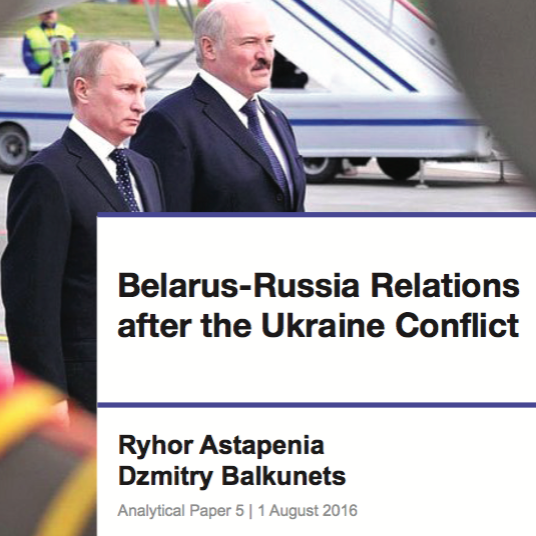 How Can Belarusian Authorities Retaliate Against the EU Sanctions? Opinion: Does Russia Want EU Sanctions Against Belarus?